Storage and preservation of lemons, despite their acidity, lemons spoil like any other fruit. Wrinkled, soft or hard patches and dark color are signs that the lemon has started to lose its flavor and juice. Prevent this by learning how to store lemons at the right temperature. 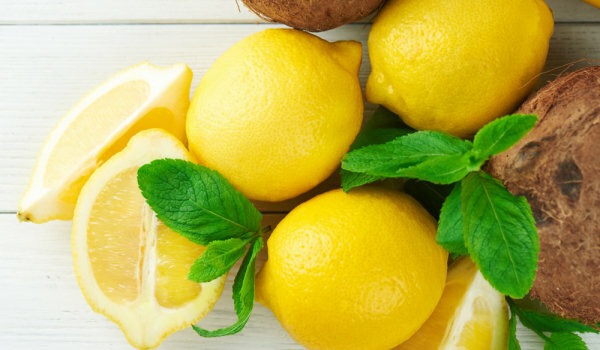 If you intend to use lemons within a few days of purchase, store them away from direct sunlight. They usually stay fresh for about a week at room temperature. After this point they start to wrinkle, lose their color and develop soft or hard spots. Store the remaining lemons you have not used, sealed in an envelope in the refrigerator. Place the lemons in zippered envelopes, taking the air out of them (as much as you can). 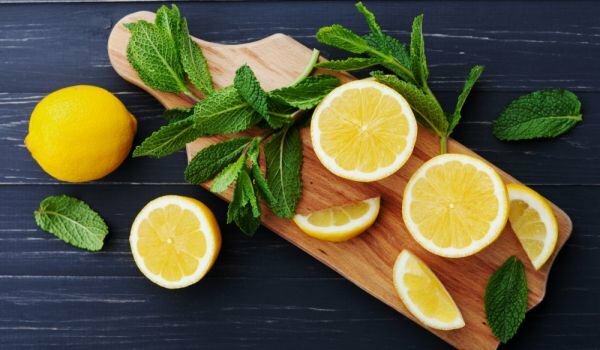 In this state, lemons can retain most of their juice and flavor for four weeks. The ideal storage temperature for mature (yellow) lemons is between 4˚C and 10˚C (39-50˚F). For most refrigerators, the average shelves or door shelves are around this temperature. – If you have a small hermetic container, put the pieces of lemon in it. Although they last longer than most other fruits, lemons are still fit for use within 2-3 days of cutting. You can freeze lemon slices for drinks. This is done by ordering on baking paper, not touching each other. They freeze as soon as they are ready, put in a zippered bag and put them back in the freezer. 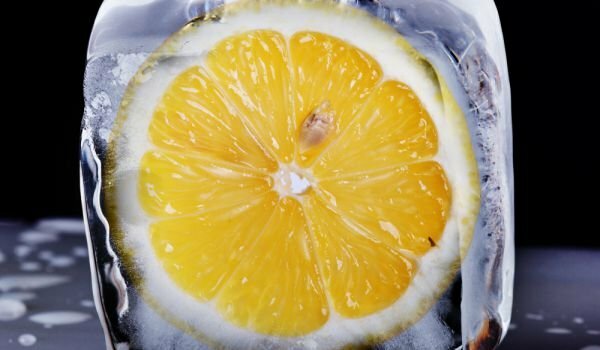 Freezing lemons (or any food products) on a baking sheet prevents them from sticking together. Frozen slices are best added to cold drinks directly from the freezer while they are still solid. Chilled lemon juice (juice) – Despite its acidity, lemon juice can develop bacteria if it stays at room temperature and breaks down. After about 2-4 days in the refrigerator, the juice will also lose its flavor. Discard it when it darkens or loses most of its taste, usually after about 7-10 days. The juice is stored in dark bottles. Bottled lemon juice bought in the store usually contains preservatives that increase the shelf life to several months. 4. To keep it safe, keep the jar in the refrigerator where it can be stored and used for up to 1 year. How to use these lemons? This is probably the easiest part of everything. Take a piece of salt, rinse it and use it as fresh lemon – it’s just that.